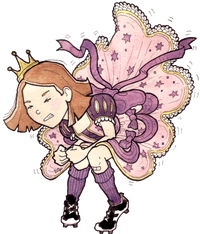 A little Princess Pumpalot teaser for the 2019 Cadies Productions production of Princess Pumpalot: The Ghostly Farting Monk Hunt . 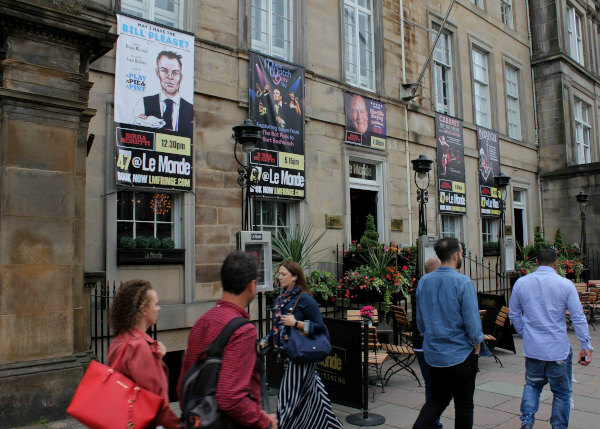 Our venue for the 2019 Edinburgh Festival Fringe is Le Monde (Venue 47), 16 George Street, Edinburgh EH2 2PF. It’s a fabulous air conditioned venue (100 seats) with fine hotel and restaurant facilities. Le Monde Hotel, George Street, our home for the 2019 run.